We'll help you to automate & increase your sales. We help your consumers find your business 24/7. At LytronDash: Log in, listen and track calls, email forms and sales transaction in just one click. What is your identity as a business? When your customers are aligned with your brand's personality they are predisposed to trust your brand's message. Since 2001, Lytron has served hundreds of small businesses. Let’s find your voice, build trust, automate your business and make your phone ring. We will be honored to go on this journey with you. Let’s have a coffee! 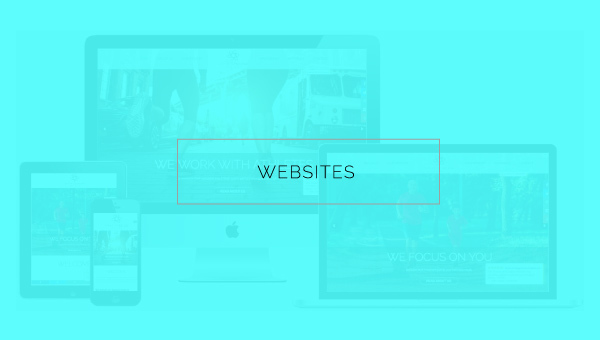 Looking for a Fort Lauderdale Web Design Agency? You may be typing on Google Fort Lauderdale Web Design Agency, and you just found us. This is because we prepared our site for you. You are our target audience; but, Lytron goes beyond web design and development. We help our Fort Lauderdale customers to build their online credibilty, increase their visibility and make their phone ring. Our 24/7 software measure your ROI in real time. Check Leads Flow, Listen to Recorded Calls, Analyze your Sales Funnel, Make Changes and Grow. 1. MARKETING (visibility): With our digital strategies we will help your customers find you. We build content and use Search Engines, Social channels, Emails and other marketing automation strategies to bring your target audience to your site. With our dashboard, you can manage leads and check your conversion rate automatically. If you have an e-commerce, we connect it to Amazon, Google Shopping, and other marketplaces to drive more sales. 2. WEB DESIGN (coversion tool): If your business is located in Fort Lauderdale / Boca Raton area, we will be your final stop. With a results driven strategy, we custom develop your site using emotional triggers to create a competitive advantage that will differentiate your business from the others. We use marketing studies to position each web element strategically, creating urgency to convert the user into a lead. 3. BRANDING (credibility): Big Brands pay millions of dollars to Ad Agencies to create emotional campaigns. Startup and Small Businesses usually don’t know anything about emotional intelligence in marketing and why this is so important. Unfortunately, most of their brand strategies focus solely on rational factors lacking a deeper link with their consumers. At Lytron, your local business, here in Fort Lauderdale and Boca Raton, can afford an emotional strategy. We create messages that will evoke reactions to build trust and influence purchase decisions. 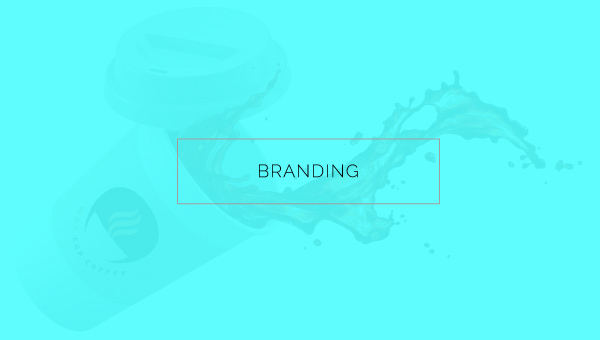 Your brand needs an identity, a personality, a voice. Connecting with your target audience to build trust in a subconscious level is key for success. We create messages that will evoke a reaction or change a mood. We explore and value feelings, appealing directly to the emotional state, needs and aspirations of your target audience. We promote a deeper connection between them and your products and services. Establishing your brand identity will shape how people feel before making purchases decisions about your products and services. Finding your voice, especially as a small business, can be difficult. Identifying your brand personality will save you time and money. Lytron will help you incorporate this concept on your brand message and marketing pieces. Hand Craft web design with dozens of features for you to choose. All the pages are designed and the final touch is applied with you, during a virtual meeting, where you get to see options and chose what pleases you the most. Our design is focused on the user experience, so your visitors can browse the entire site and easily find information. Results-Driven: The site is created for conversion. 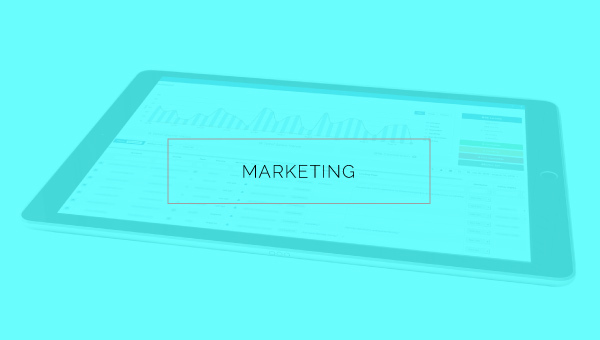 We integrate our Branding, Site and Marketing departments to make sure our clients will create and deliver the right message, connect emotionally to their audience, build trust and brand loyalty, and at the end, they will be able to track ROI through our 24/7 dashboard systems. Marketing should not be a cost, but an investment. At Lytron we have dashboards that give you 24/7 access to check your calls, listen to call recordings, read your email leads, all in one place. We position your brand where your customers can find it, and this will cause your phone to ring and your site to sell. Lytron has developed unique methods and tools to better optimize (SEO) our sites. Once we detect the best keywords to invest in, we will work to bring traffic. Whether by SEO, PPC, Seasonal Campaigns, E-mail Marketing, Social Media Marketing, or any other Automated Marketing Strategy, your consumers will find you! When the visitors start to come, we work on the conversion, by analyzing user’s behavior (UX Design), to change the flow of the site, if necessary. Since the very beginning, the site is built or adapted by our team of in-house designers and developers. Our creative and marketing team will work with you to maximize your potential to win the client and beat the competition. My experience with Lytron has been nothing but great! Great work, great professionals, great everything! Status Baby is looking for our next project together with Lytron! Thank you!